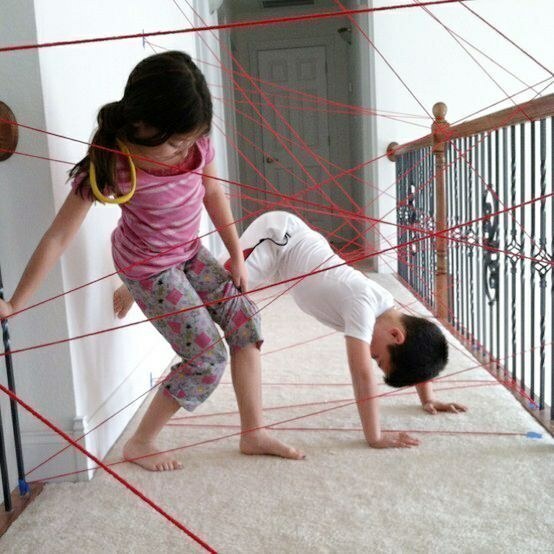 12 Activities Under $10 To Keep your Kids Busy All Winter! For your kids, make being cooped up inside unforgettable! But Winter can limit the amount of time that a child gets to play because most of the time, they’re cooped up inside the house, all for a good reason, anyway. 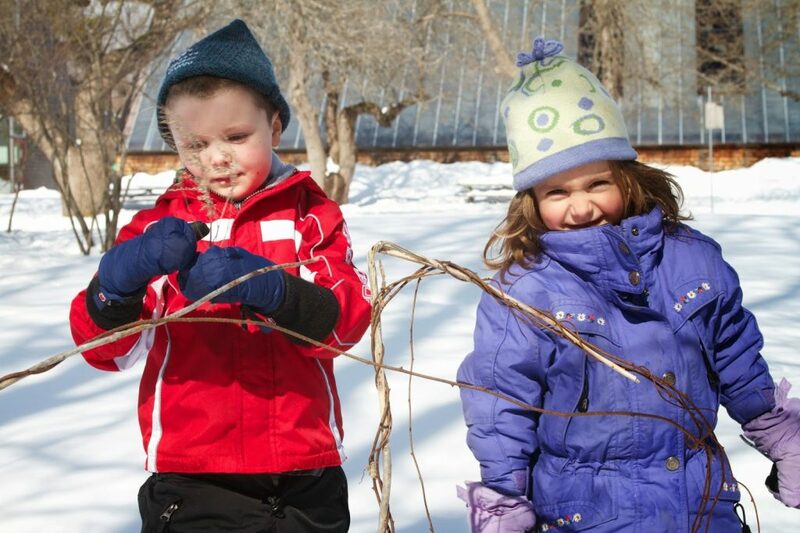 So here are 12 activities that you can do for less than $10 to keep your kids occupied and entertained all Winter! 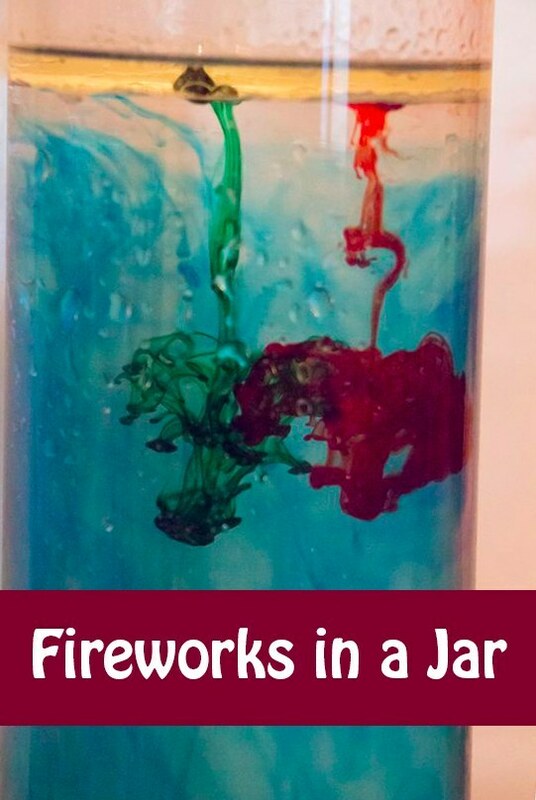 Make fireworks in a jar using water, oil, and food coloring. Learn more here. 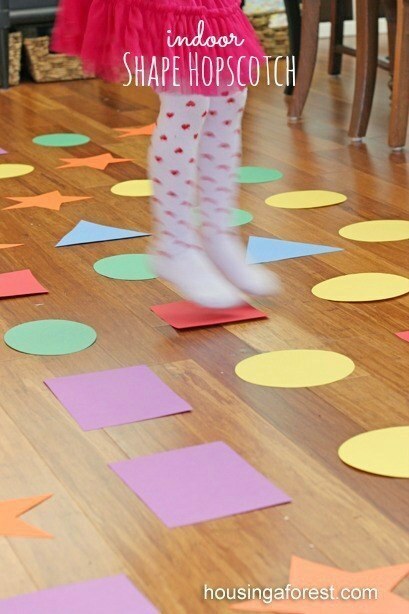 This indoor hopscotch is a fun way to work on gross motor skills and shape recognition. This one needs lots of parental supervision, obviously. 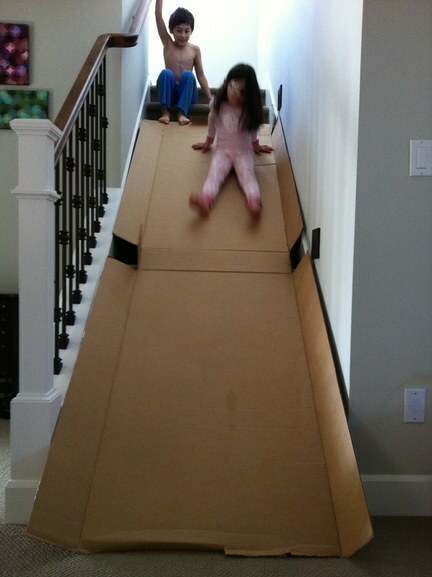 Turn an old box into an indoor slide! 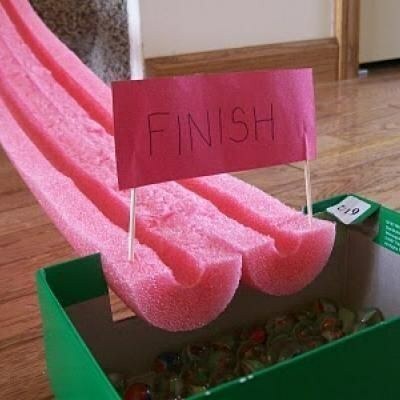 Cut a pool noodle in half to make a marble track race. Find the tutorial here. 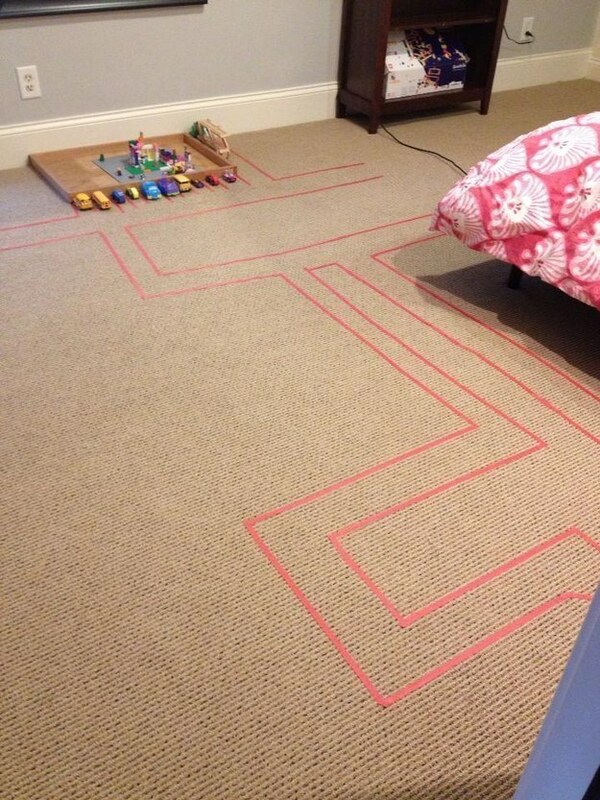 Put colored tape on the carpet to make roads for your kid’s toy cars. 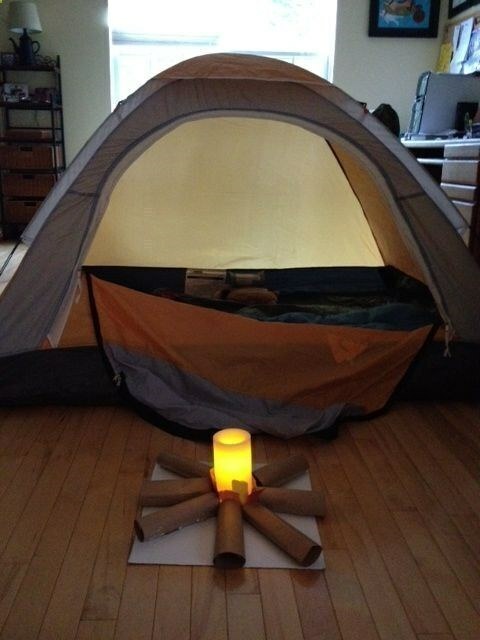 How about having a campout indoors? Learn how to make the campfire here. 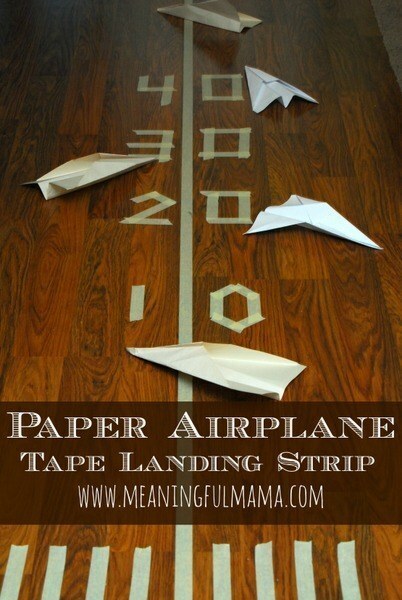 You can also use tape to make a paper airplane landing strip. 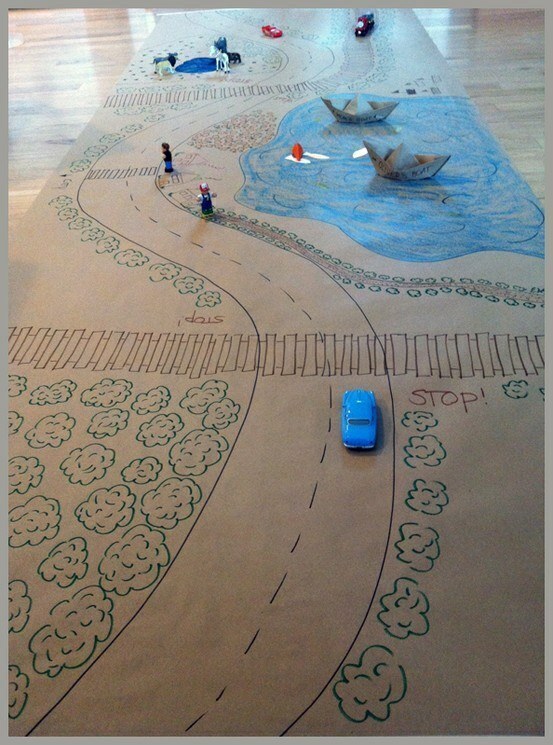 Roll out butcher paper for drawing sessions! 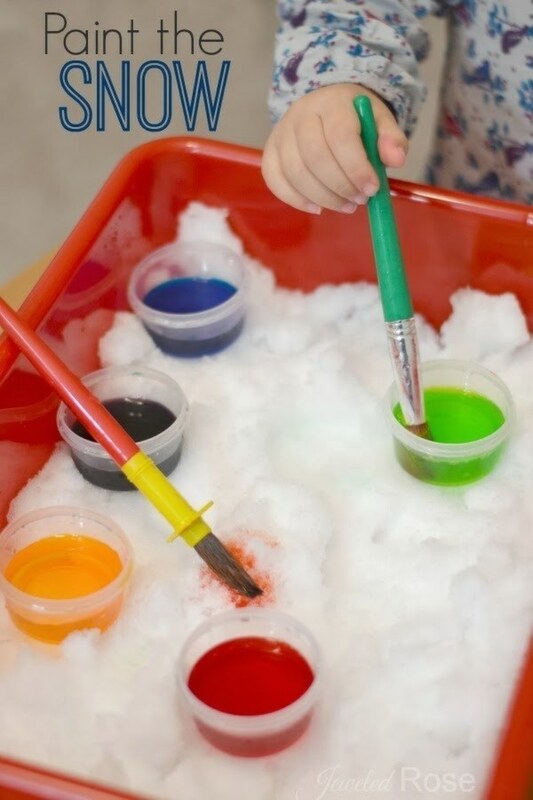 Fill a bin with snow and let your kids paint it with colored water. Learn more here. 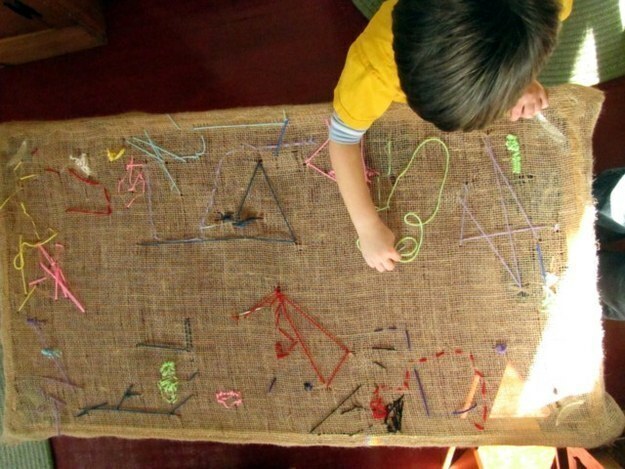 Burlap is great for developing motor skills. Find the how-to here. 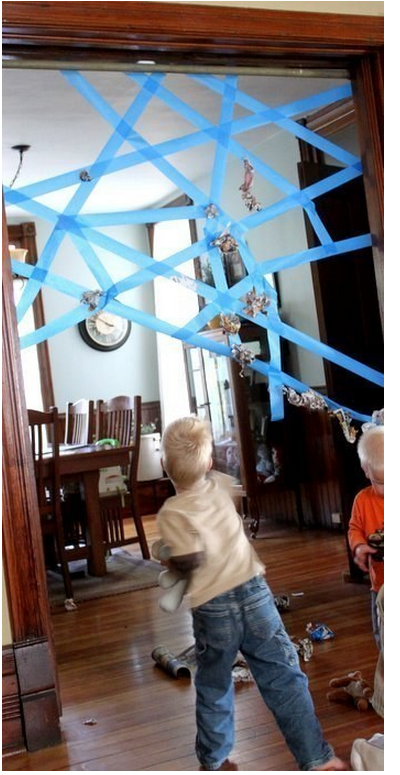 Painter’s tape and some balled-up newspaper are all you need for this “sticky spiderweb” activity. This article was written by Mike Spohr on BuzzFeed! Check out his other amazing articles here!